Happy New Year! I love this time of year because it is the one time of year where we have a chance to reflect on the year that has been and consider what our hopes for this new year may be. 2017 flew by within a blink of an eye – I think the older I get the more I realise how quickly time really does goes by. It feels like just yesterday I was saying we are moving to Ireland, and then at the same time, it feels like forever and a day that we have lived here. I set some pretty big goals for myself at the beginning of 2017, some I totally did not achieve at all (like running once a week, entering races and all that craziness) – while others were smashed completely (eating breakfast daily and blogging more consistently). At the beginning of 2017 I decided my word would be kindness. I wanted 2017 to be the year I was kind to myself and those around me. This was a word I chose without fully realising what 2017 would have in store for us. While I might have had a few hard days on myself, I think overall, I did pretty well to keep that one goal to myself. I learnt to be kind to myself first. I stopped sweating the small stuff and let go of a lot of times where I would have ordinarily been upset or stressed out. In terms of the bigger picture, the small things don’t matter so much. One of the biggest learnings from this year has been about patience. Looking to get a bit of patience? Become an expat – you will learn to have heaps of patience when you live abroad. What with the paperwork and admin, to the figuring out how things work and trusting the process – patience is the only thing an expat can have. I have learnt how to take a deep breath and breathe out all the fear and anxiety that comes with waiting for things to happen. I think I managed this year’s stress pretty well – in fact I wrote about how strong I have been in 2017 a few weeks ago. This year has been a year of change – change in countries, change in jobs, change in mindset, change in priorities, change in ways of doing things. 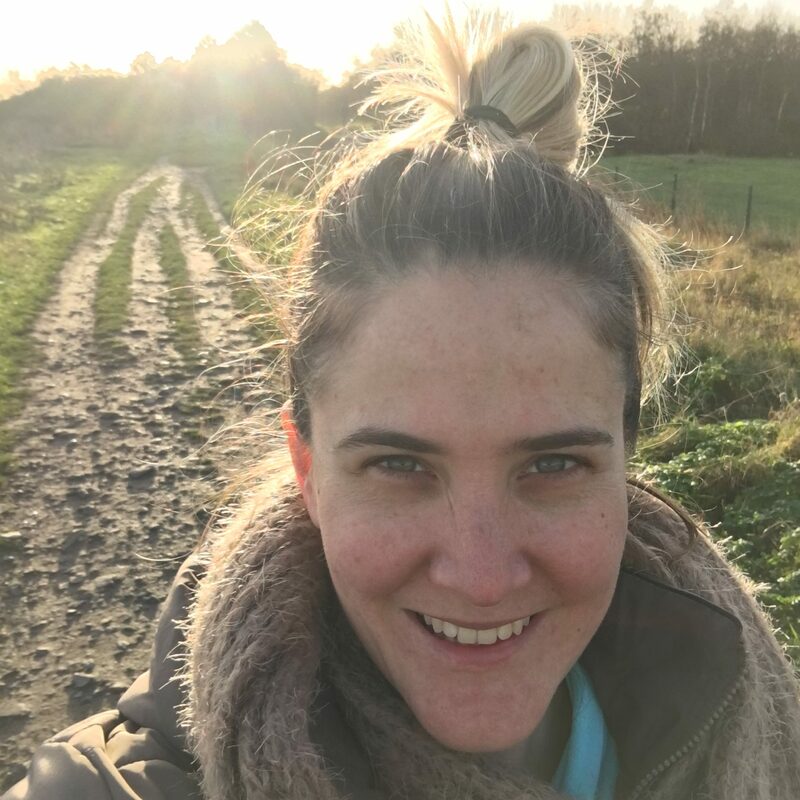 I have learnt a lot about myself, but also about Rob, as well as learning who we can lean on – the friends and family who have been guiding and shiny lights under the most amount of uncertainty, one thing is for sure – we have amazing support group. We learnt how to get out of debt. Slowly we are getting our debt under control. One of my goals was to get my credit card down to a manageable amount. It was maxed out at the beginning of Jan, but by Black Friday, we had completely paid off BOTH of our credit cards. Now we are working towards paying off some other bits of debt we owe. It feels good to not have debt hanging over our heads. Less is more was another big learning. I culled all the unnecessary things in my closet, and went to a capsule wardrobe mindset. I now have under 30 items of clothing that I love and enjoy wearing, and I have never felt so free in owning less. I also challenged myself to the 30 days Minimalist Challenge, and through that challenge threw out 465 items by either selling, donating or trashing it. We learnt to travel slower. At the beginning of this journey to moving overseas, we had big plans of travelling the world from top to bottom and inside out in under a month. We wanted to see all and do all – and although that hasn’t really changed, our timeline to complete the entire bucket list of destinations has extended to a slower, and more intentional pace. Now we are looking forward to exploring more of our own city first, to broadening our horizons and exploring more of Ireland as a whole, and to hopefully extend our sights on seeing a bit more of this big world we live in. We realise we can’t do everything and be everywhere, but we can appreciate where we are and what we choose to see. I had originally written a goal to do 5 hikes/walks; to see 3 more counties in Ireland (excluding Dublin) and to do 2 big holidays. Well, we ended up doing way more walks and hikes like these, and this one, plus this one. We started exploring the Dublin Mountains, as well as Glendalough in Wicklow Mountains too. We also ended up seeing 14 of 32 counties in Ireland! Not to mention our first Irish road trip with Jack! Plus, we ended 2017 in Scotland. I definitely feel content in all the exploring we did this past year. We might have kept it local, but I feel like we got to know our home better this way. 2017 has been full of surprises, some good and some not so good – but one thing is for sure, the world keeps turning and the days keep marching forward. Whether we like it or not, 2017 is behind us, and 2018 upon us. So what are my hopes for 2018? 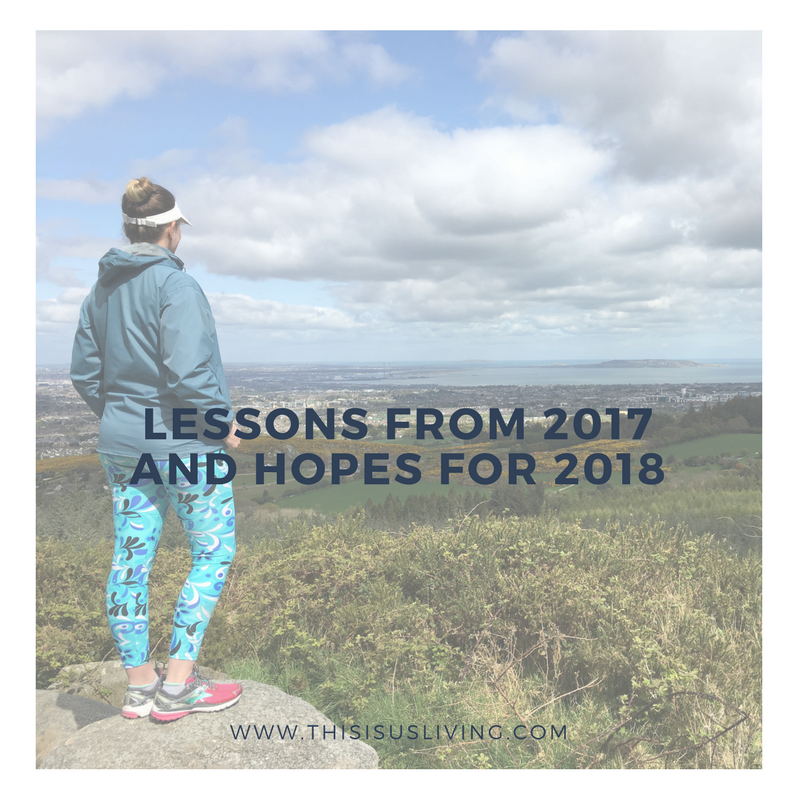 My hope for 2018 is that we continue to practice the lessons we learnt this year: kindness, patience, getting out of debt, having less, and travelling slower. I would like to add that perhaps I would like a little less change, and a lot more laughs and happiness. Laughing and happiness are how we got through all the change in 2017, but this year, I would like things to get a little more settled and constant. Not boring, because that would be boring, just a little more calm and peaceful. More contentment and intentional living. 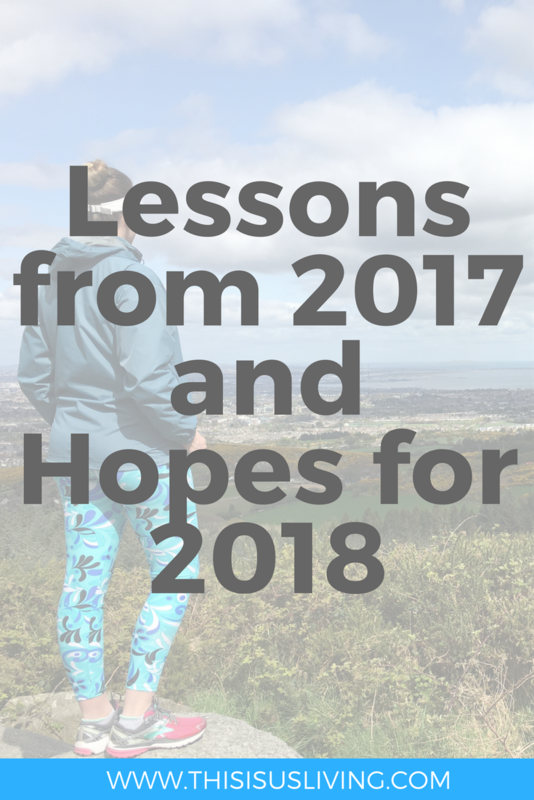 WHAT ARE YOUR HOPES FOR 2018 AND WHAT LESSONS DID YOU LEARN FROM 2017?